Seeing what’s worked well for others can save so much time and stress. Now is the time to tap into your network of clinicians and see what has worked well for them. This includes, a mentor, someone who is several steps ahead of you and that you feel you could learn from. Also, we come across intake and other general paperwork more often that you may realize, just think about it the next time you head into a doctor’s office for yourself or for a loved one. Taking a look at this info with a new eye can be insightful and using others’ templates as a starting point can help reduce confusion and pressure early on. I feel like it’s safe to say that we’ve all picked up maybe one or two bumps and bruises on this road of being a business owner but the gems that come from these missteps can really help us in the end. And usually what ends up happening is that the sooner you hit that bump in the road, the sooner you find a way over it, a solution. The awkwardness of my initial intake questionnaire is not something I’m super proud of but, when I realized that I wasn’t getting the type of information I needed from client’s, I realized there was a need for some changes. And that’s the beauty of it all, right? Not only acknowledging that an adjustment was needed, but learning from it, and then, making the change. 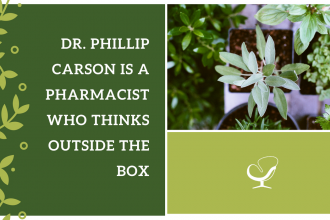 There are tons of administrative duties involved with running a private practice, including bookkeeping, faxing, emailing, and making phone calls. Managing paperwork, your notes, and business processes is key, but so are all these other tasks. Being intentional with your schedule and designating specific days/times for tending to these duties will help those processes you’ve established for your business run that much smoother. And if you find that you’re struggling to find time to make it work, then it may be time to hire someone. Consistency has gone hand in hand with discipline for me in these early stages of my practice. 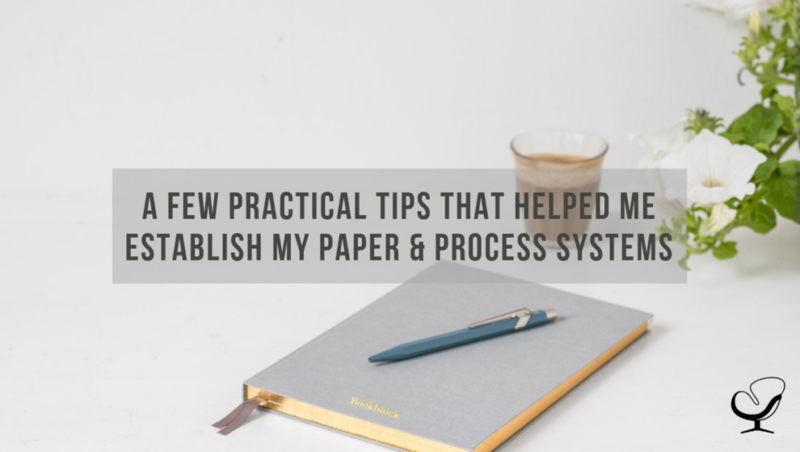 It’s great when you finally finish fine tuning your practice paperwork and those final steps to your systems but, you don’t really get the full benefit until you actually implement these things consistently. It can make it challenging to run reports or track progress at the end of a quarter when you skipped that document to save time during intake or forget to input new information into your system for a new client. You’ve worked so hard to develop these systems, now be disciplined and stay with it so that you can reap the full benefits of the process. Connie Jones is a licensed clinical professional counselor (LCPC) in the state of Maryland, a nationally certified counselor, and a Practice of the Practice monthly contributor. 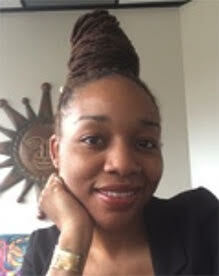 She has worked for years providing outpatient mental health care throughout Maryland and started her own practice, Bloom Therapeutics, LLC, in 2016 where she specializes in supporting adult women of color who are working to overcome unique challenges, including those related to transition, motherhood, and self-esteem. Previous articleWho Needs Online Counseling?